When we become hungry, we tend to anything that we see. We forget to check the calorie content or perhaps the amount of nutrition in the food at that point of time. This, in turn, makes it difficult for us to maintain a healthy weight. But, it is not going to tough anymore. Here, you will be bale to find five foods that will help you in filling up and also does not let your weight increase. We have always known that protein is one thing that helps us to stay ‘hunger-free’ till the next meal. However, you need to choose lean proteins. This will help you combating your hunger, and it also takes care of your weight too. So, try to combine protein in all the meals and snacks that you have. In that way, it will help you in feeling full and also keeps you away from mindlessly munching. 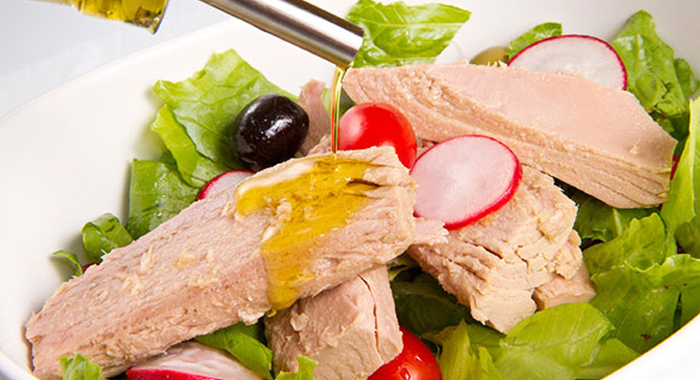 There are several studies which suggest that proteins help in making people feel full than any other nutrients. One of the protein-rich food is pouched tuna: StarKist makes ready-to-eat bags that are pre-seasoned and ideally portioned. If you are a fan of boneless and skinless chicken breast, extra-lean ground beef or lean ground turkey, then one good way to obtain lean protein into each meal is to cook up a batch of plain chicken or turkey at the starting of the week and then combine it into different meals each day. Big portions of spaghetti is definitely going to fill you up. However, significant parts of the wrong foods will add major calories to your day. 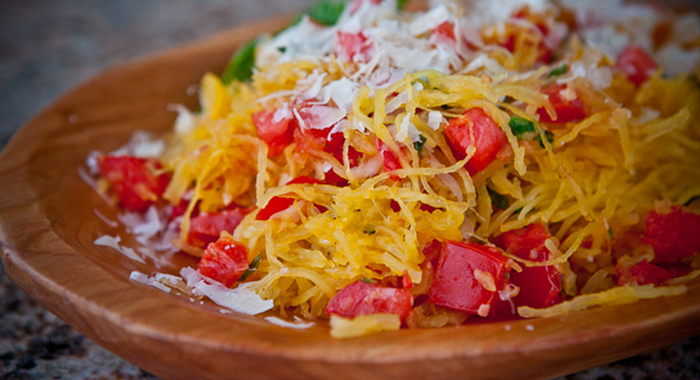 So, it is better to fill out your meals with low-calorie, high-volume vegetables such as spaghetti squash. 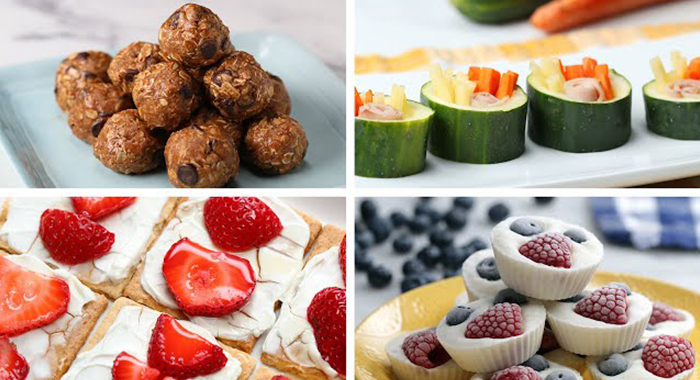 Supersizing your meals and snacks will aid you to feel full. You should always remember that high-volume foods take up more room in your stomach! You can easily cook spaghetti squash and turn zucchini into a supersizer for the pasta dishes. When your body is not getting enough proteins, then you tend to feel hungry in between the meals. Always keep a few protein-packed snacks near you. If those snacks are shelf-stable, then it is even better since you can keep them in your car, purse and/or even the office drawer. 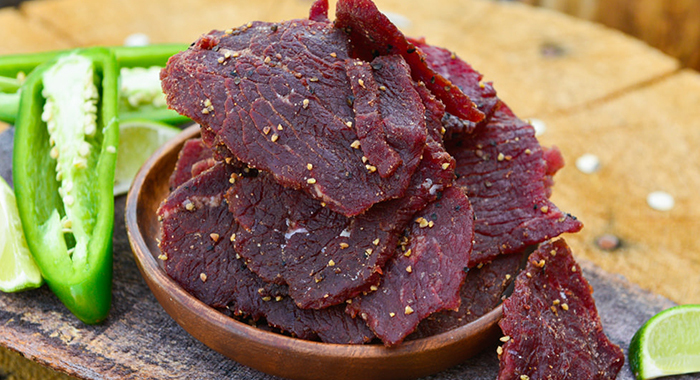 Jerky can be considered as one of the emergency snacks. It’s delightful and is full of protein. It is also available in tonnes of flavours including ones made from chicken and turkey. There are even vegetable varieties. Fat-free Greek yoghurt is also yet another high-protein snack. We all know that fibre is satiating, and it’s known to assist in losing weight. 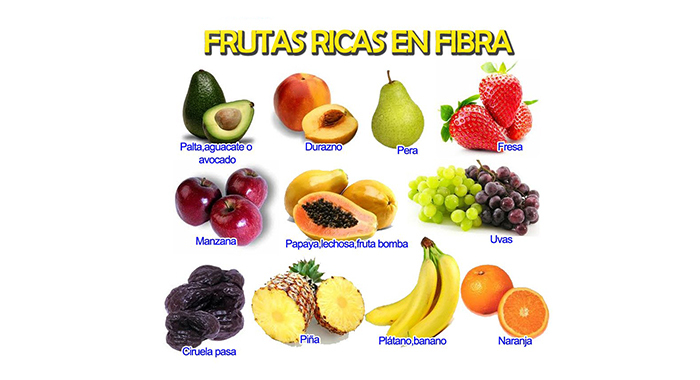 Fruit is a tremendous natural source of fibre. Raspberries and blackberries are some of the fruits that are rich in fibre. You can eat about one and a half cups of those berries for nearly 100 calories, and that serving bags around 12 grammes of fibre! Top fat-free Greek yoghurt with berries for a mini meal that’s packed with both protein and fibre. This will help you to feel full, and thus you won’t feel hungry in between the meals. Some carbs are unnecessarily rich in calories. But foods that hold complex carbs such as beans, whole grains and green vegetables are slow burners that provide your body with the energy it requires. It’s definitely necessary to watch your portions when you’re consuming carbs, but moderate servings are perfect for keeping hunger at bay. 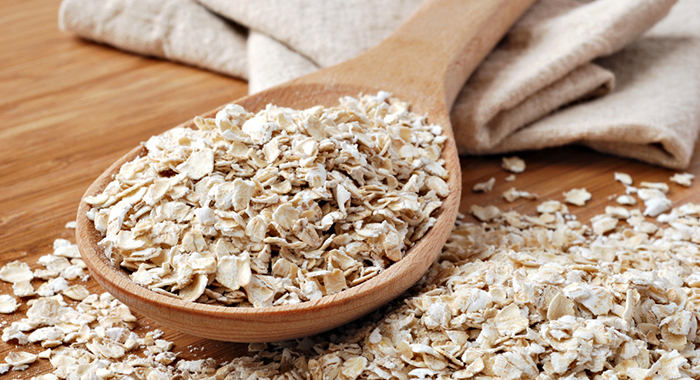 Old-fashioned oats are one of the best sources of whole grains. One probable reason for that nagging sense of hunger is actually thirst. You might probably confuse thirst with hunger, so you should make sure that you stay hydrated all day long. Regularly sip on that water bottle, and you may notice that your munchies go away.